Icy freezing tree branches close up against the sunlight. Sparkling ice in the sunshine. Winter concept. 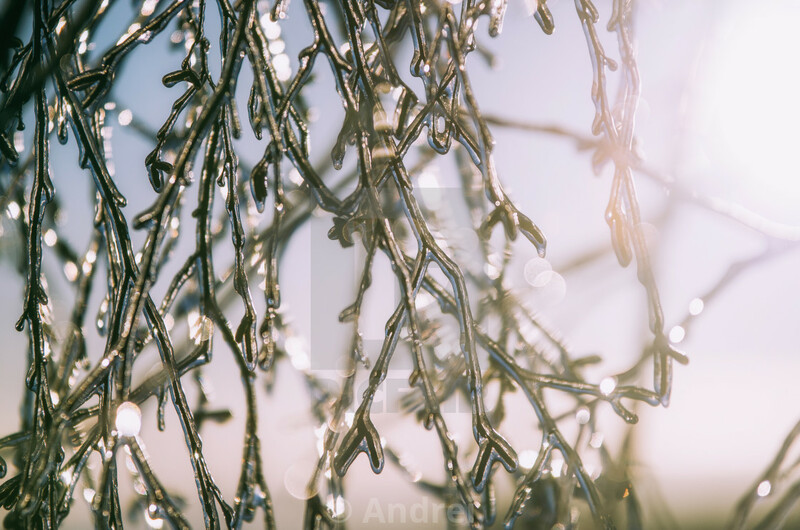 Freezing tree branches close up against the sunlight. Winter concept.